In the absence of coming across the missing editions of Soccer Action to scan and complete the collection, I've updated a couple of old items I had lying around on the hard drive. There is now a brief index for Soccer Action and Soccer News, which may come in handy if you are looking for a feature/profile on a particular player or club. As well as being found below, there are links on the relevant archive pages. I've also added three new compilations, one of which is complete while the others will be works in progress to be added to annually. They are they Australian pages of World Soccer magazine. The 1990's compilation is complete, scanned from my own collection. As I don't have any in my collection from the 1960's and 1970's, these compilations are based on the issues found on the Soccer Nostalgia blog. As more come to hand, the pdf file will be added to and updated. 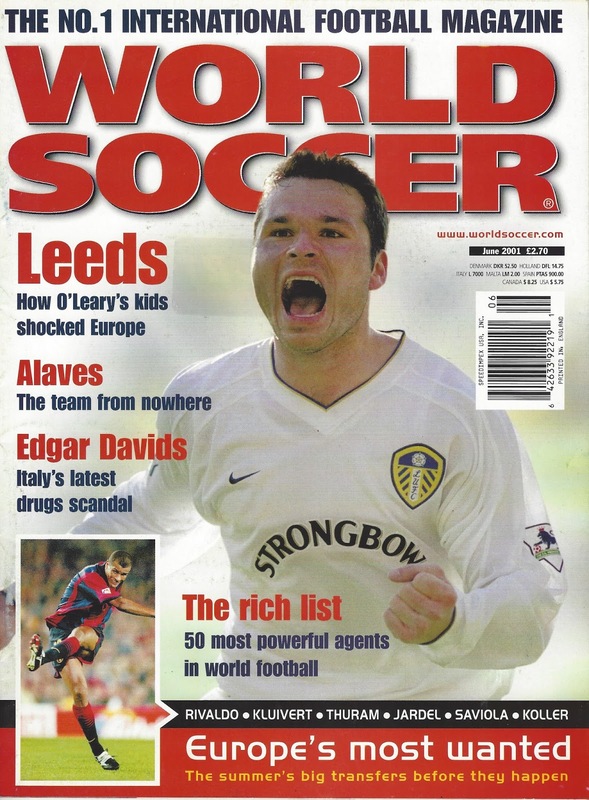 There will also be a few new items added to the Magazine Article Archive, including World Soccer pieces on Mark Viduka, the Tim Cahill nationality issue and the 2000 Sydney Olympics. Amazing collection of soccer tipsters. I really Love your offers for online soccer betting experience. You also can try your fortune with correct soccer prediction site today. The best part of soccer site is it offers the variety of tips and which can place any part of the world. It's very handy to use.